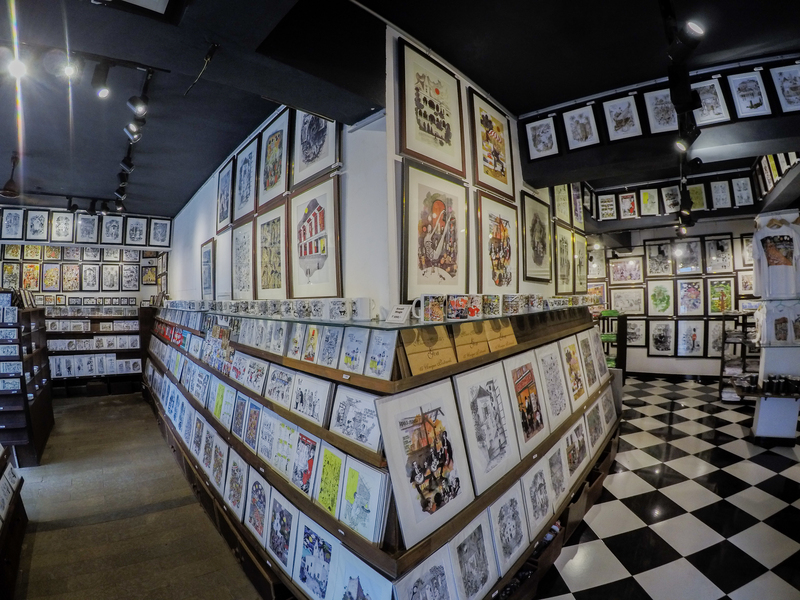 Mario Gallery - GoGoaNow ! 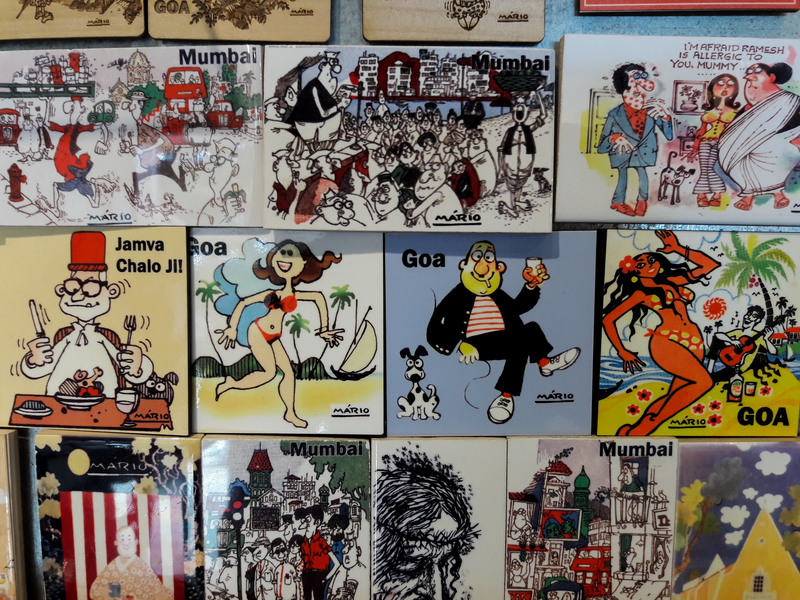 Sells products with the works of Mario Miranda, the iconic Goan cartoonist. In Calangute, you can see a gallery with quirky statues in the front which is just a preview of the creativity and wittiness you’ll be exposed to. 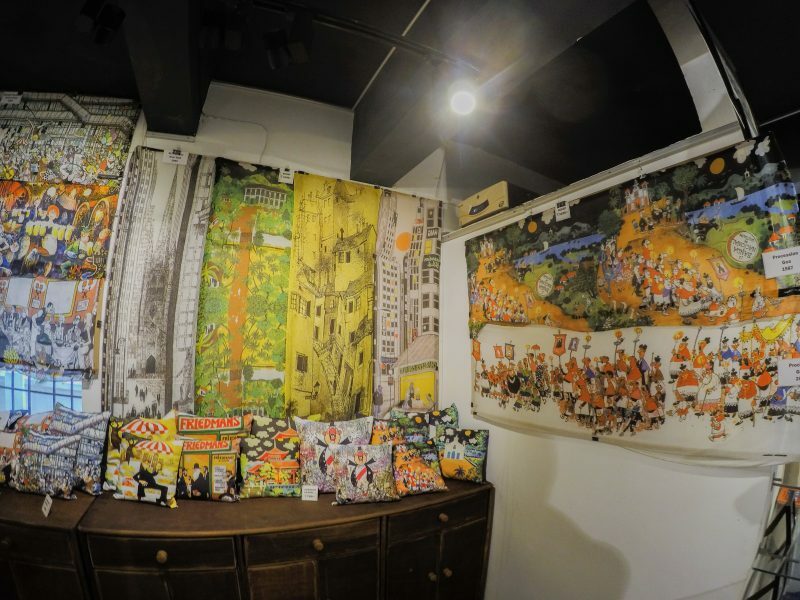 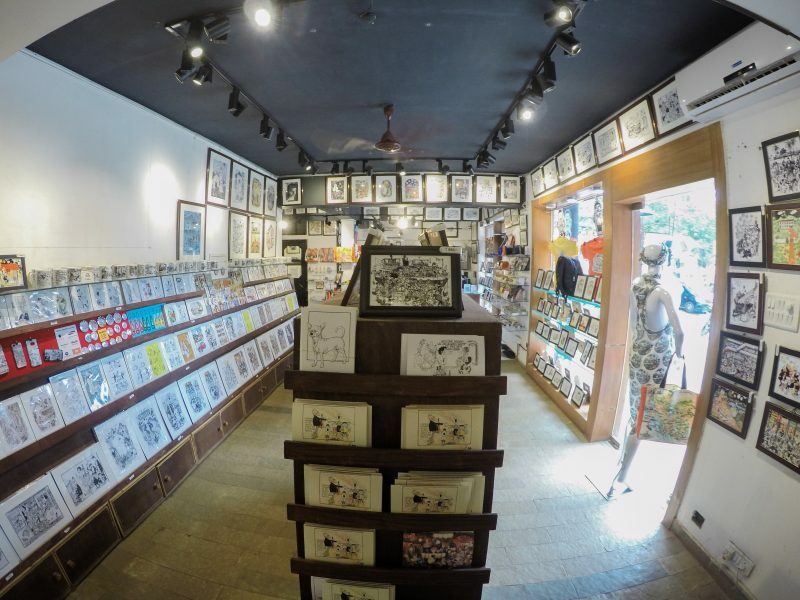 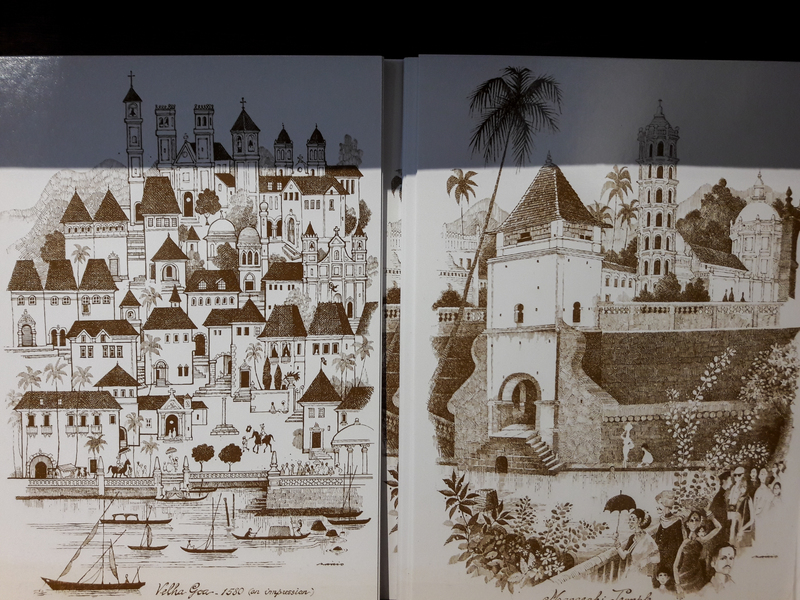 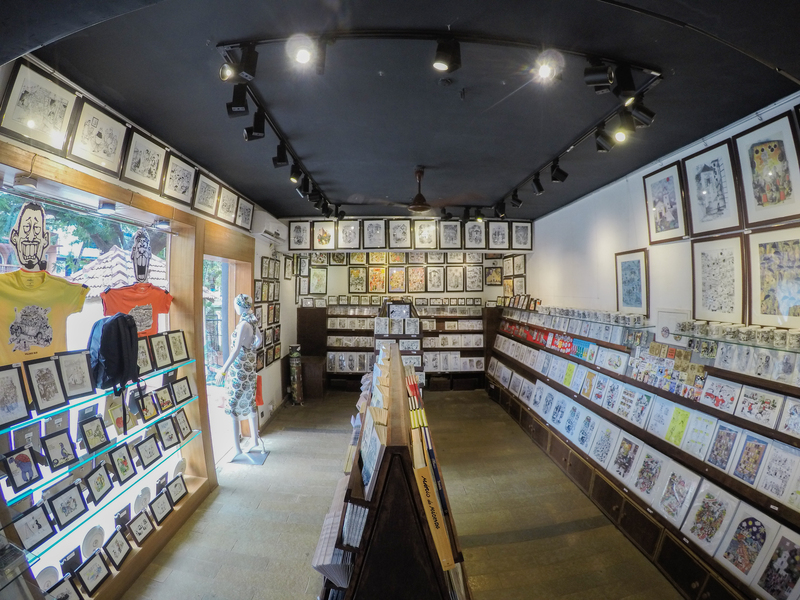 The gallery showcases the works of Mario Miranda, the iconic Goan cartoonist, on different products like lamps, mobile cases, cushion covers, mugs, medicine organizers, limited edition prints, mint boxes, bags and much more. 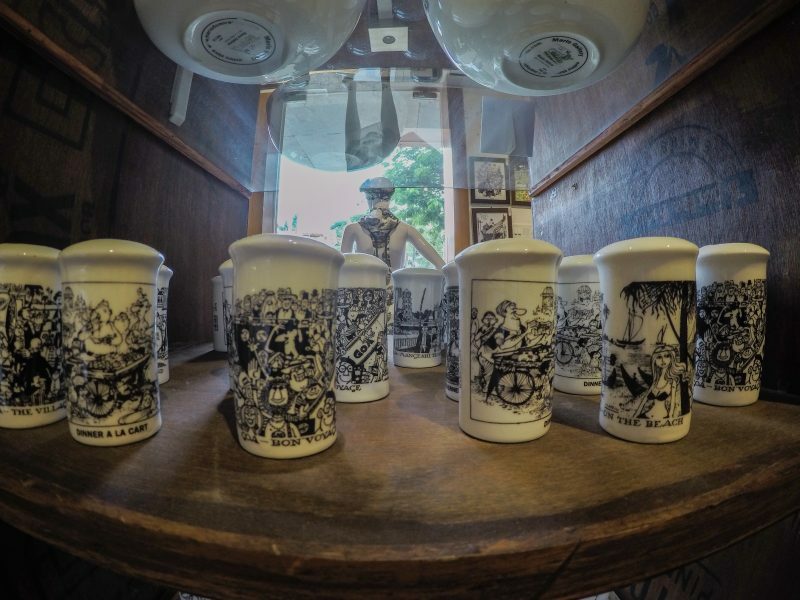 You can also personalize a product by putting your own name, logo, or whatever you wish. 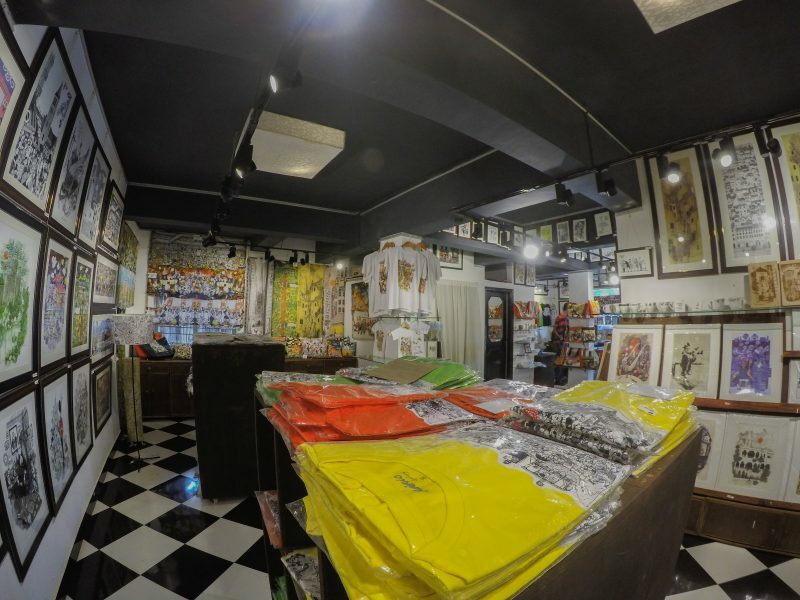 The price starts with approximately Rs.125 for items like key chains. 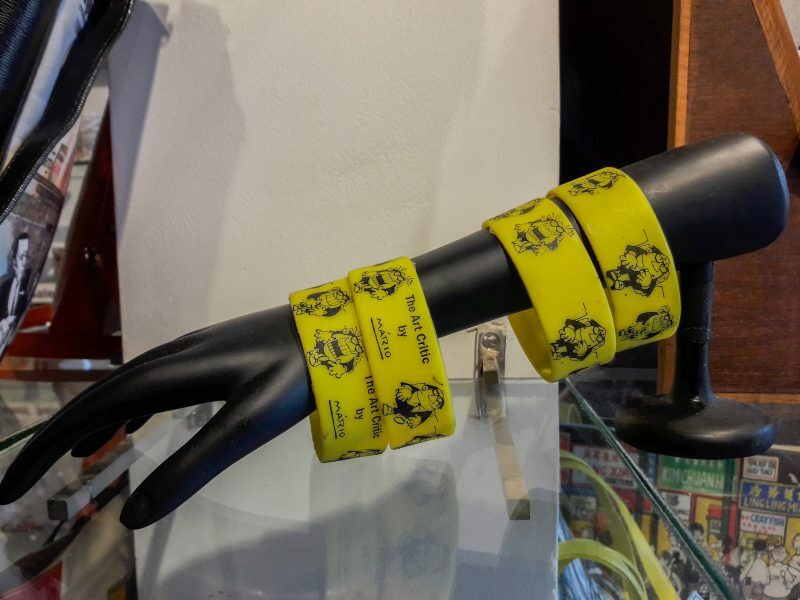 New products are constantly introduced like wristbands and others. 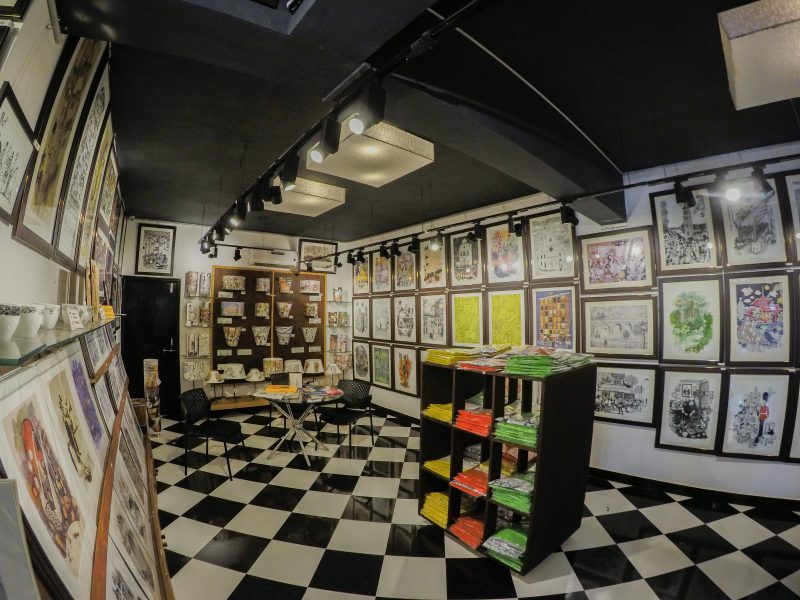 The friendly staff say, “This place is dedicated only to Mario’s artwork.” The other Mario Galleries are located in Panjim and Porvorim.